"Roxy Owens, founder of Society Social, never fails to impress me with her innovative marketing skills. This time she brought together 11 different interior designers (all of whom I love!) and had them work their magic on the blank canvas of the Charlotte Sofa. 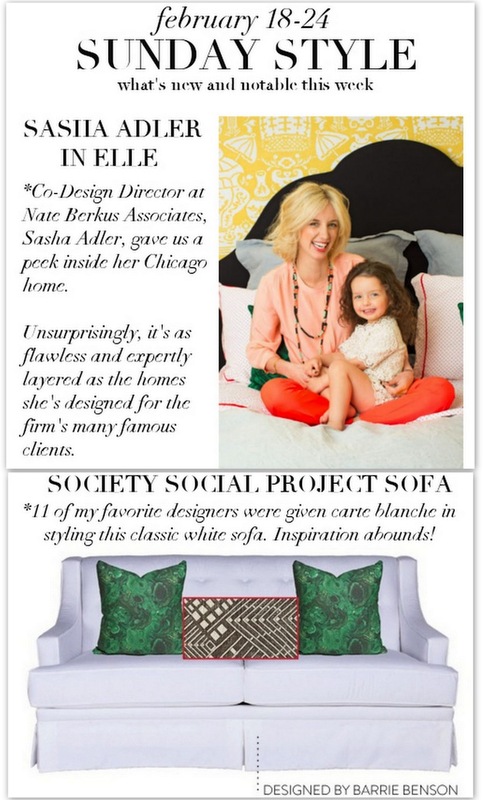 Check out all of the creative combinations in the Project Sofa lookbook." Thank you, Lindsay! The feeling is mutual:) See the rest of the post here!